It was the 200th attempt for the 33-year-old, who has suffered an injury-blighted career since joining the European Tour in 2008. 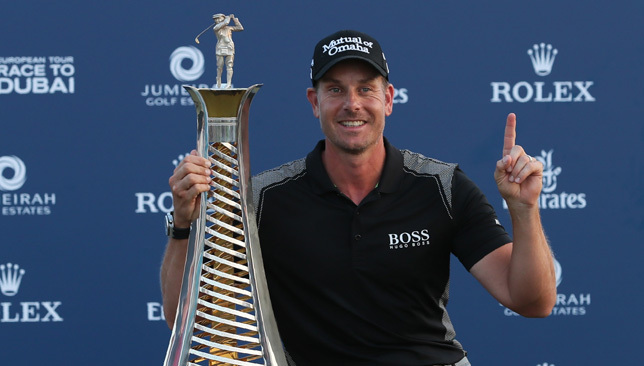 And the maiden triumph puts him on the cusp of a return to Jumeirah Golf Estates for the season-ending DP World Tour Championship in November, having made his debut in Dubai last year, after gaining 291,660 points to move from 147th to 63rd in the Race to Dubai rankings. 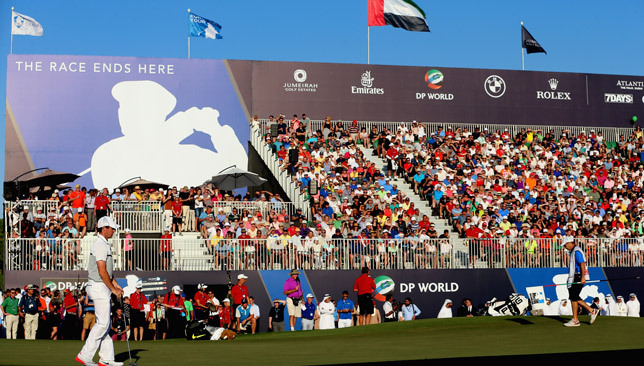 “We’re delighted for Paul,” said Nick Tarratt, director of the European Tour’s international Dubai office. “He’s had a tough time with wrist and shoulder injuries over the years and it’s wonderful to see him reaching the potential that we all knew was there. 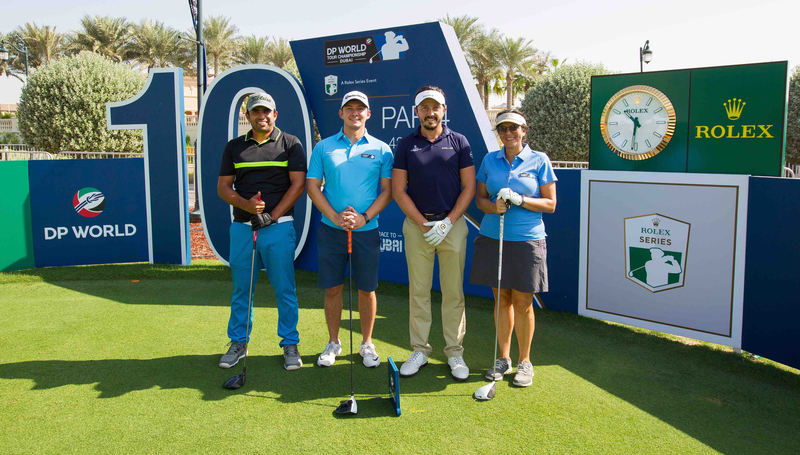 Waring and Aiken entered the final round tied for the lead, three strokes ahead of Scotland’s Marc Warren and Denmark’s Thorborn Olesen, and a fascinating battled ensued with little to separate the pair as they reached the 18th at Hills Golf Club with the man from the Wirral one ahead. Aiken knew he needed a birdie and a sensational shot out of the greenside bunker set it up. When Waring could only make par, extra holes were needed as they ended regulation tied at 14 under. 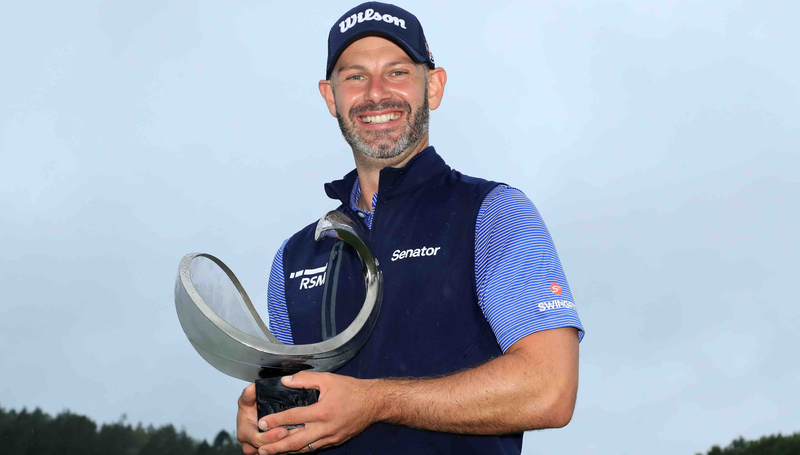 Waring was handed the advantage when Aiken found the water with his tee shot on the return trip down the par 5 18th, eventually walking off with a bogey six while his playing partner tapped in his par putt for a long overdue victory. “It’s 200th time lucky, isn’t it? I’ve been through a few ups and downs in my career with injuries, some good golf played. To finally get across the line, I’m absolutely ecstatic right now,” said Waring. Three-time European Tour winner Aiken, who claimed 194,440 points for his runner-up finish to move from 140th to 77th in the Race to Dubai, said: “I started off well, I had a couple of little mishaps on four and five but came back nicely. Germany’s Maximilian Kieffer rattled off three birdies in a row to finish in third place alone. The 2012 Challenge Tour graduate, still searching for his first win, gained 109,550 points to move from 116th to 84th in the Race to Dubai rankings while in-form pre-tournament favourite Olesen also had a fast birdie-birdie finish to take fourth place. Olesen gained 87,500 points to consolidate his position at sixth while gaining valuable Ryder Cup points which move him into the automatic qualifying spots for the showdown against the USA next month. 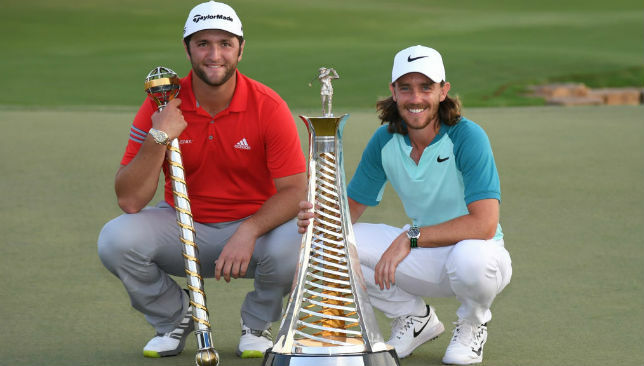 The top three in the Race to Dubai remains unchanged with Italy’s Francesco Molinari leading the way, the USA’s Patrick Reed in second place and reigning Race to Dubai champion Tommy Fleetwood in third.